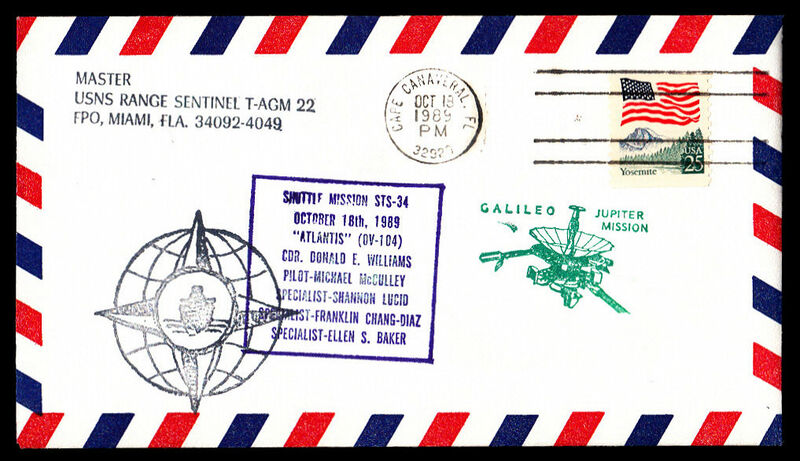 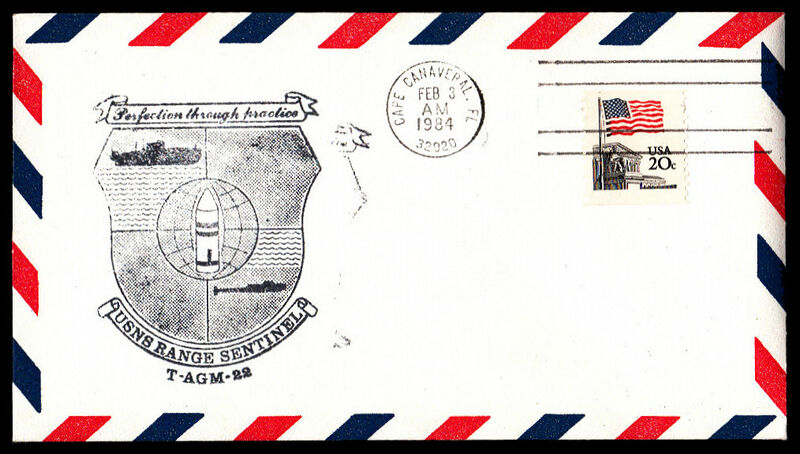 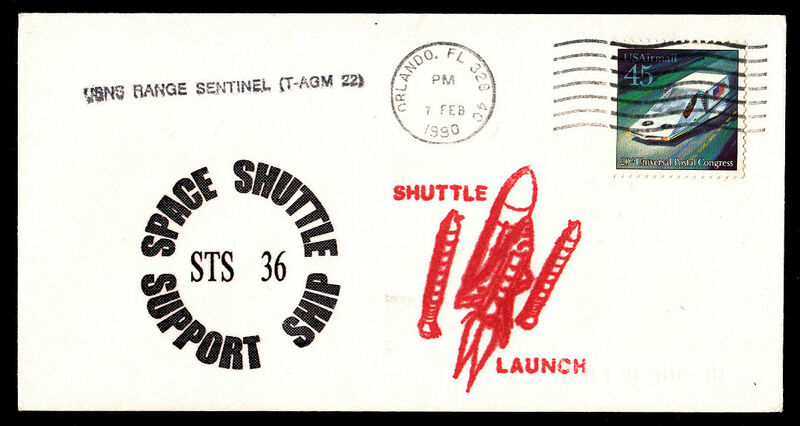 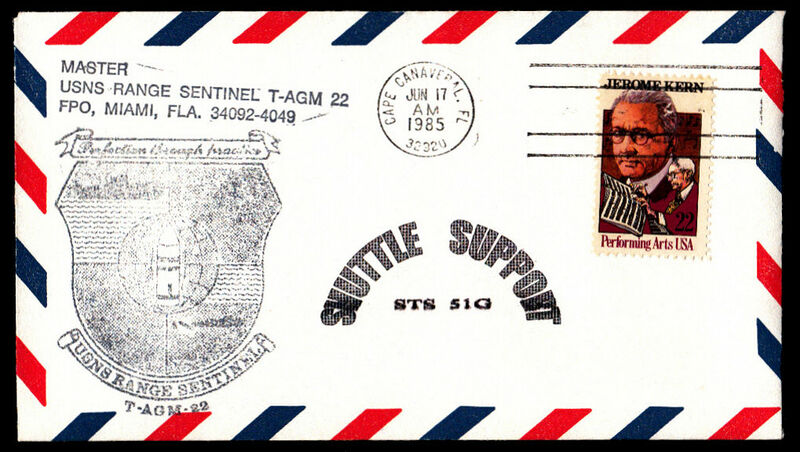 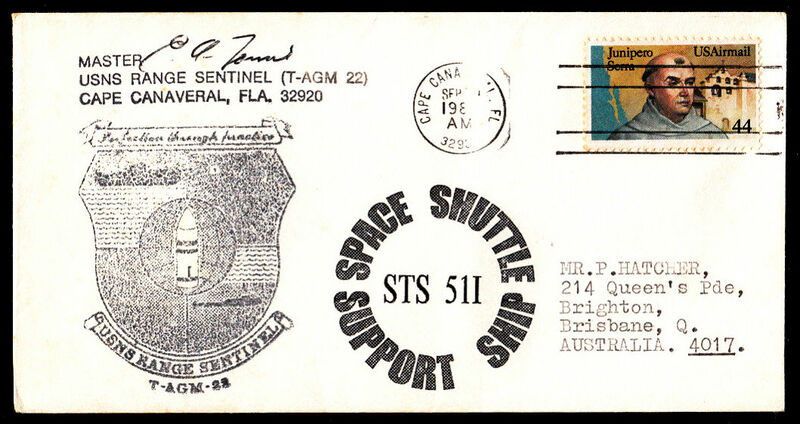 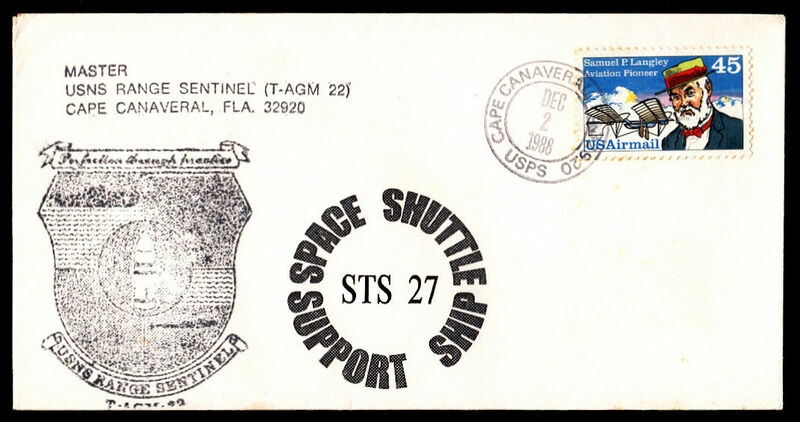 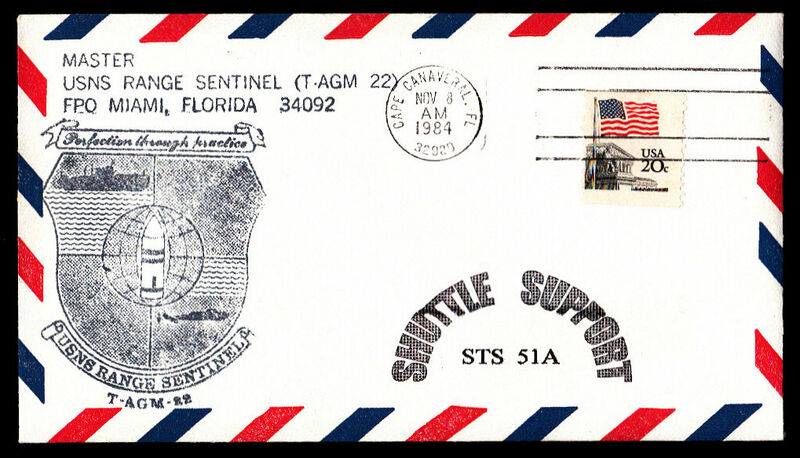 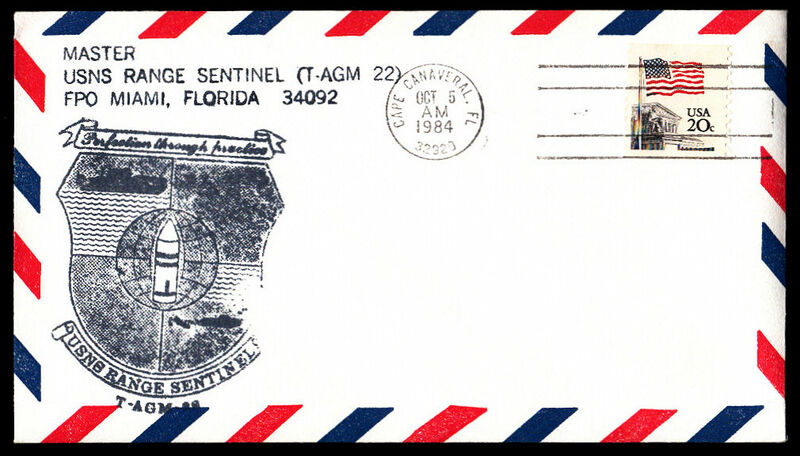 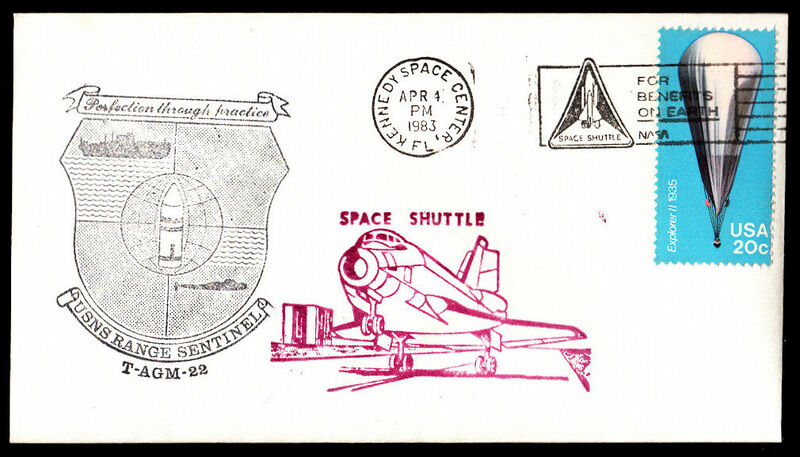 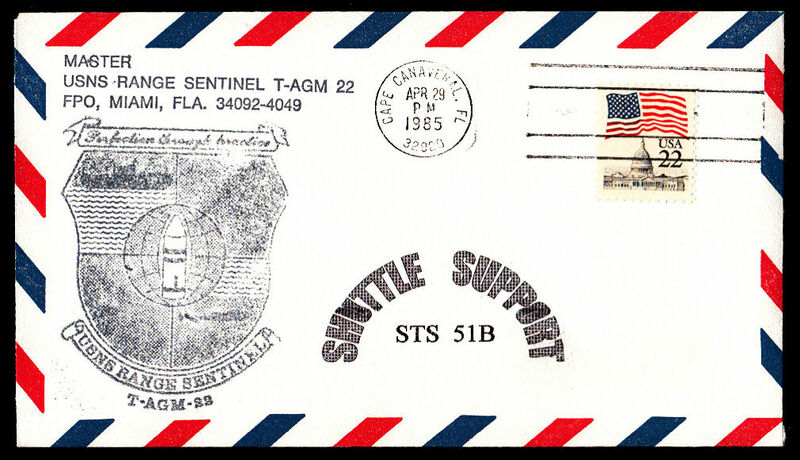 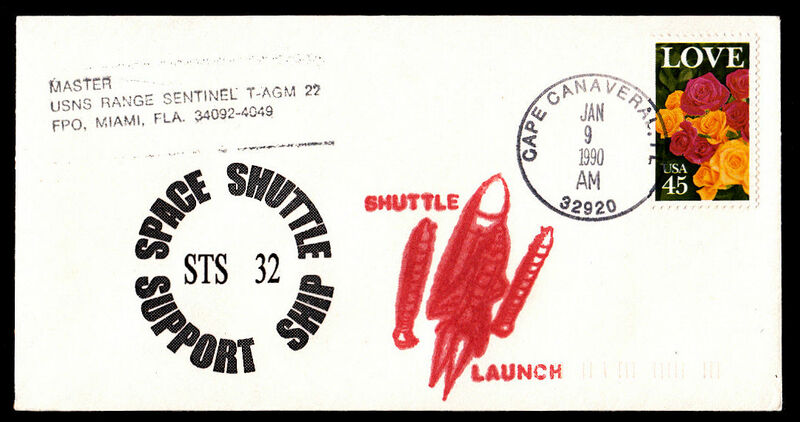 STS-6 Kennedy Space Center Ship's cachet plus shuttle cachet - possibly not a Bob Boudwin cover. 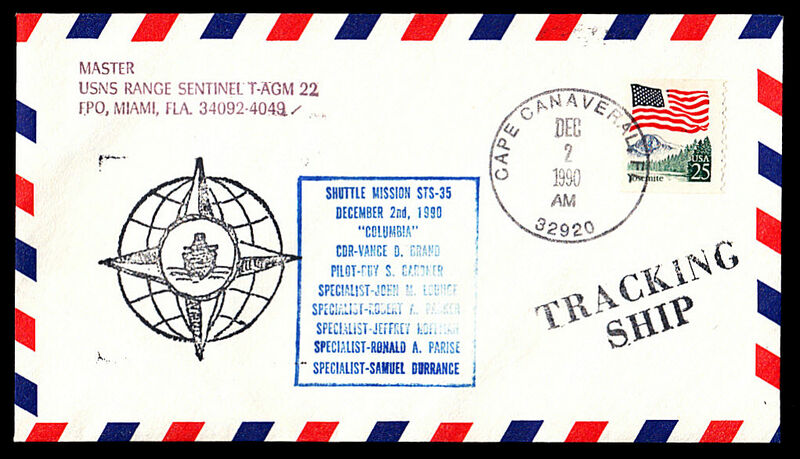 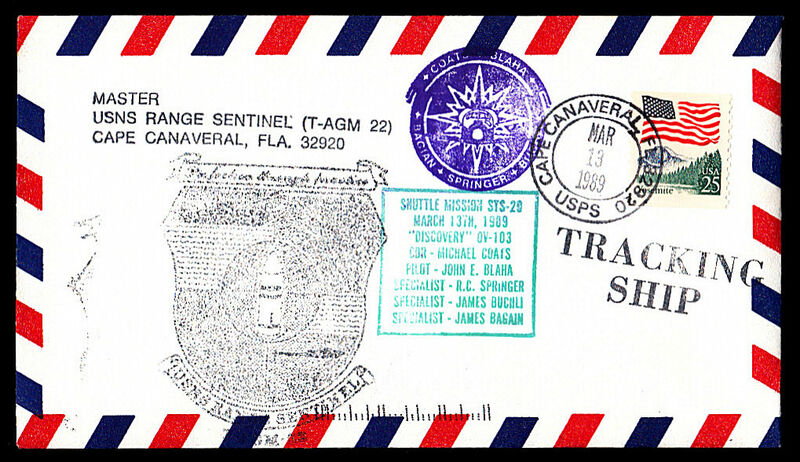 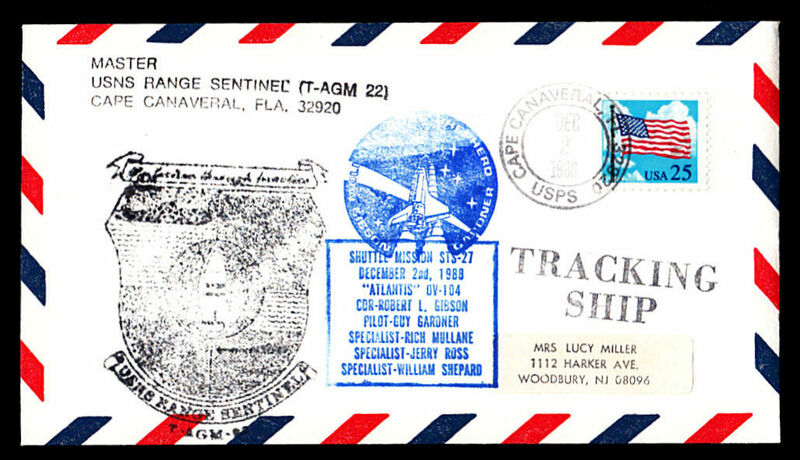 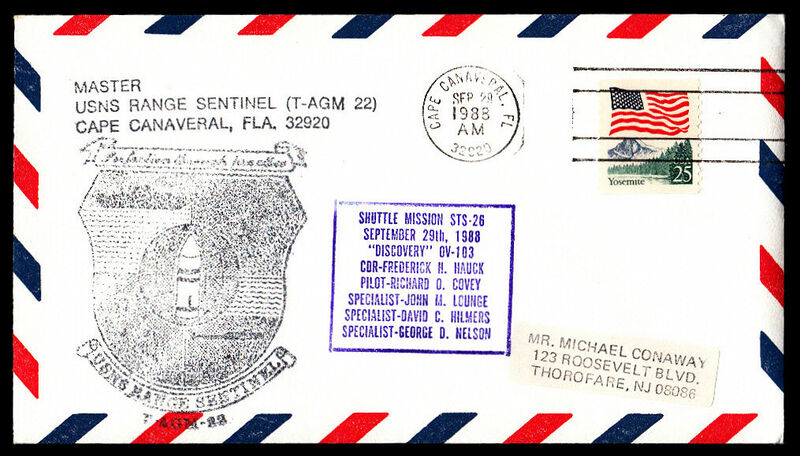 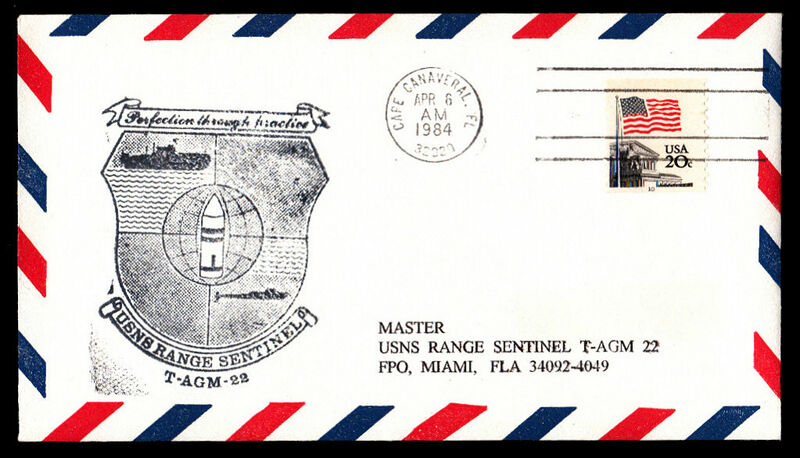 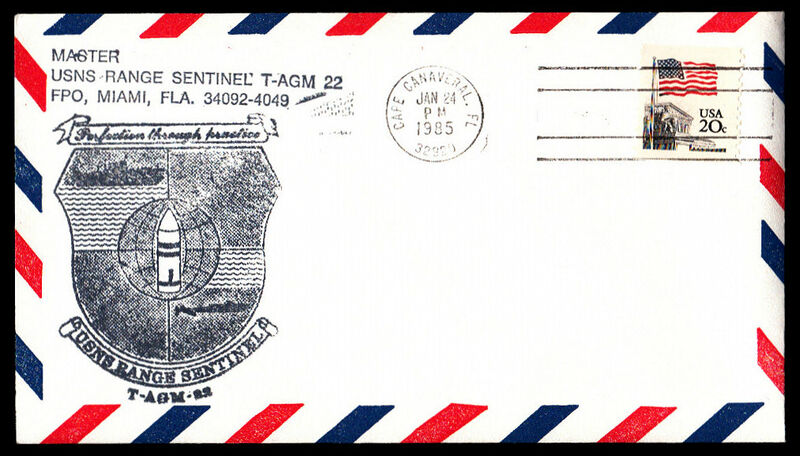 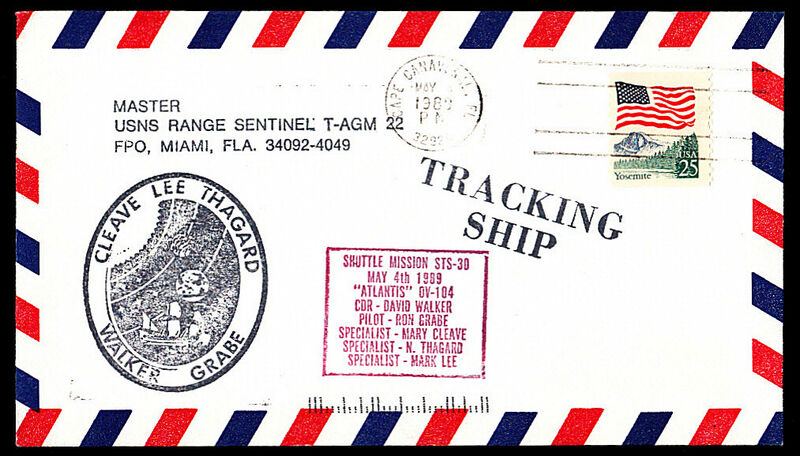 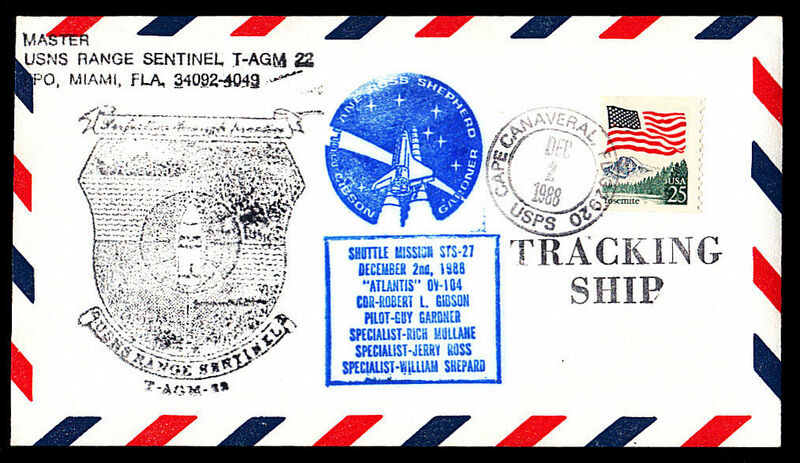 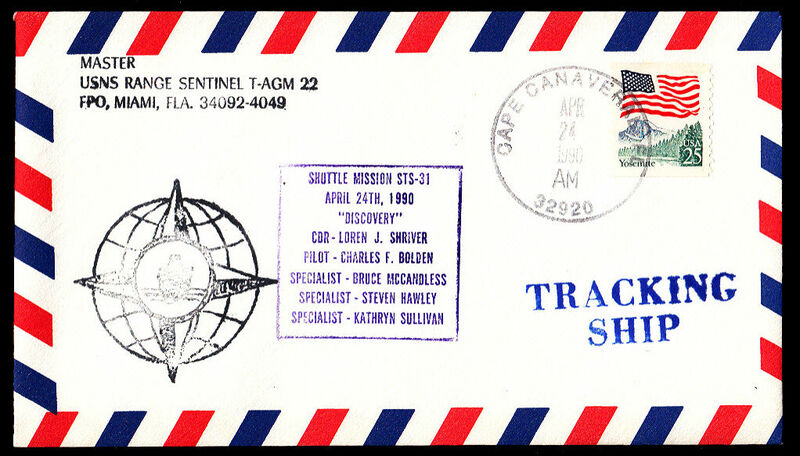 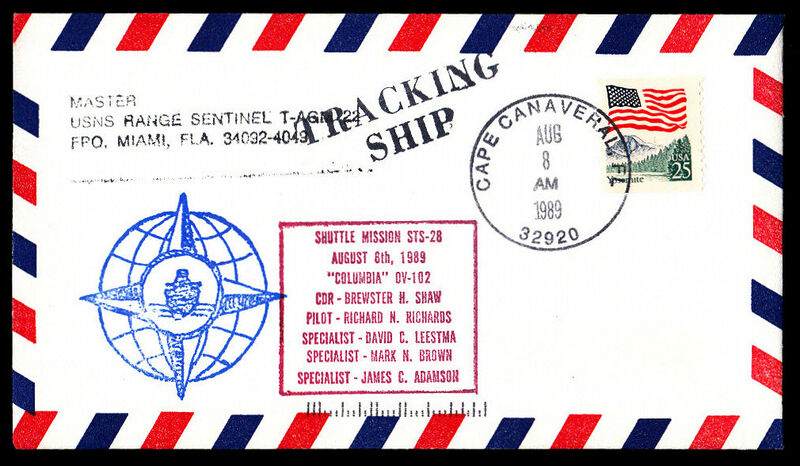 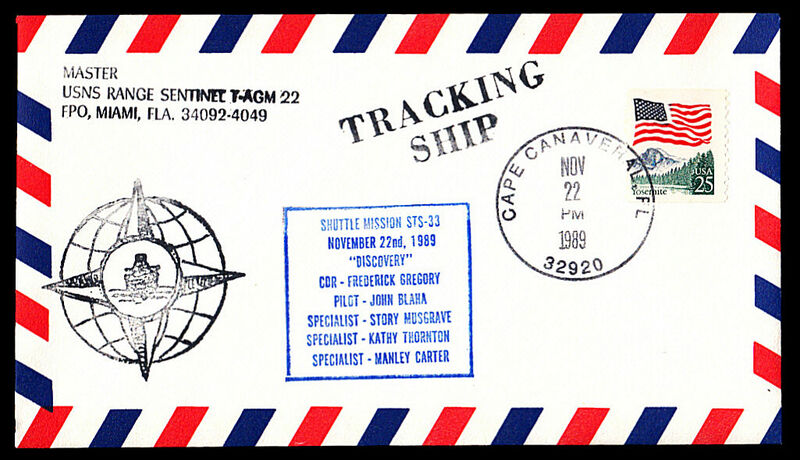 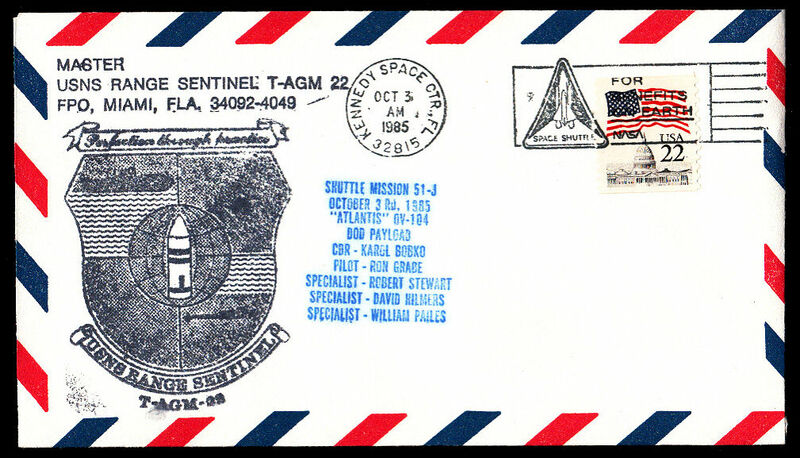 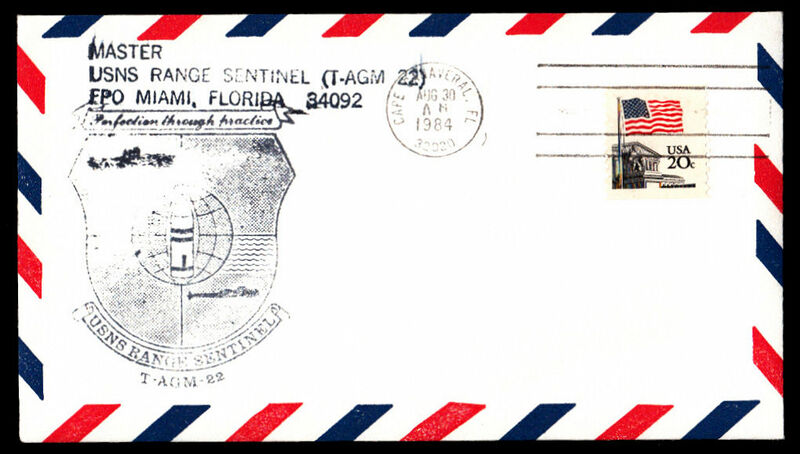 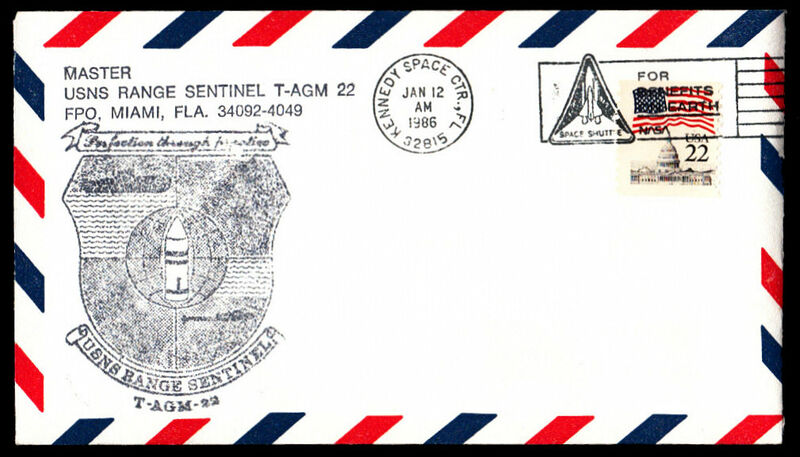 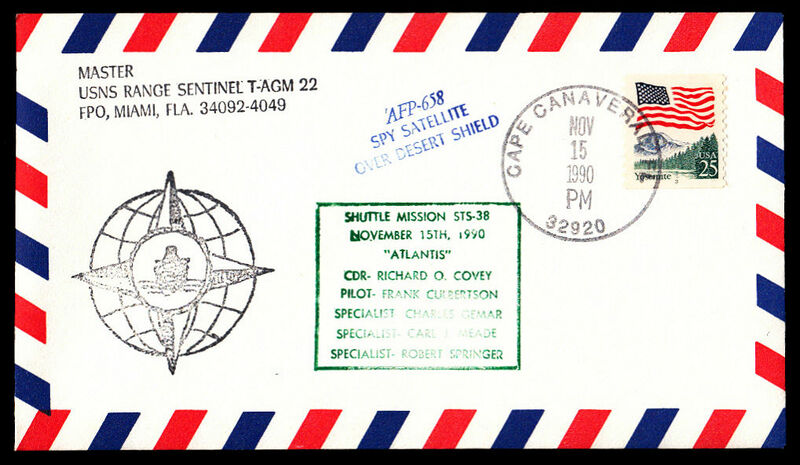 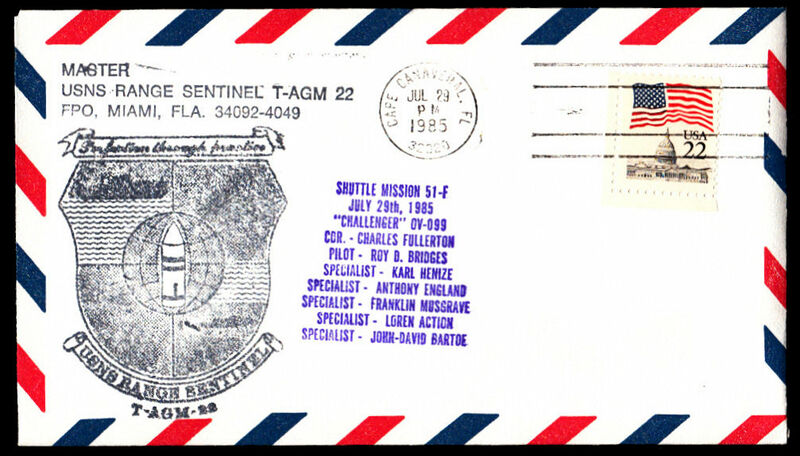 STS-27 Cape Canaveral Ship's Master corner card and Ship's cachet plus mission emblem and crew list . 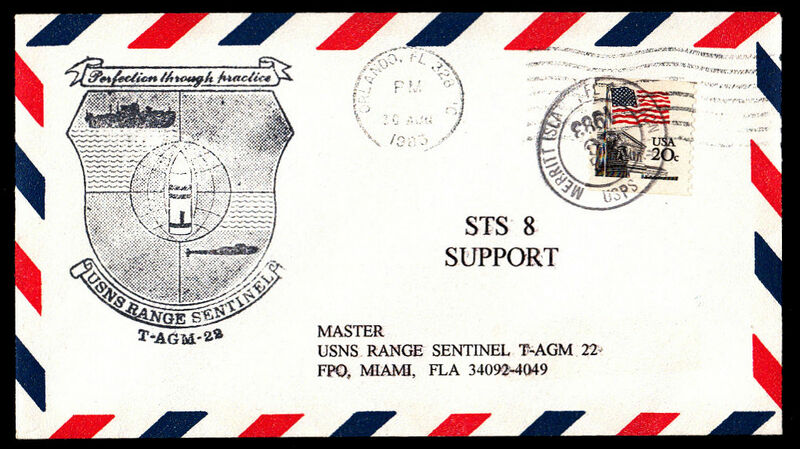 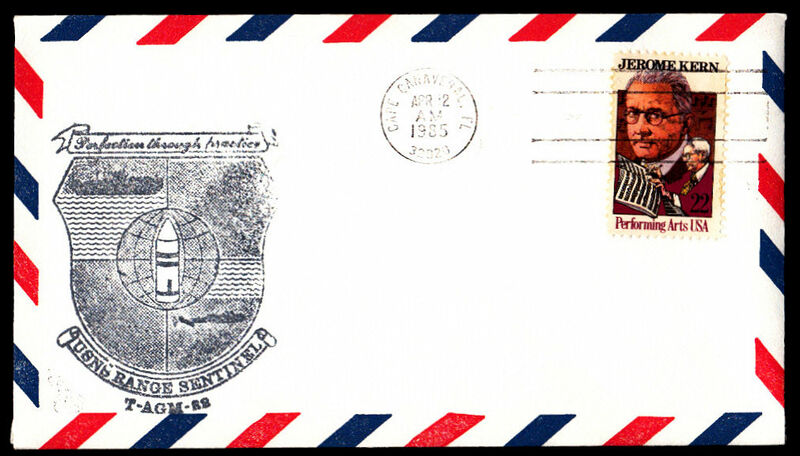 See example with a different ship's Master corner card.